Recently, the jurors of the Association of American University Presses selected from a total of 563 entries the 52 best examples of excellent book jacket and cover design in 2017. 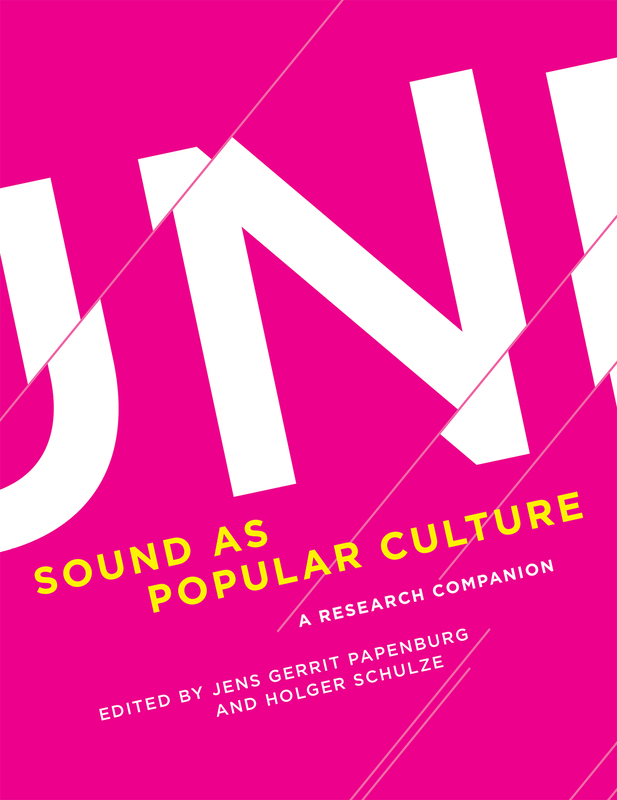 It is a great pleasure to note that among those selected one finds the cover design of our latest publication: Sound as Popular Culture. 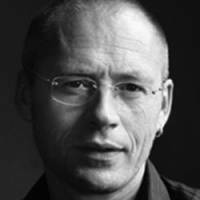 Jens Gerrit Papenburg and I are very pleased about this news. So, first of all: Kudos to the graphics department at MIT-Press and Senior Designer Emily Gutheinz who did a marvellous job in elaborating with us the initial, quite weird idea! It is nice to see, when a publication on sound is also acknowlegded for its visual appearance.